Dhol, Pepa, Gogona: Rongali Bihu in the Sands! 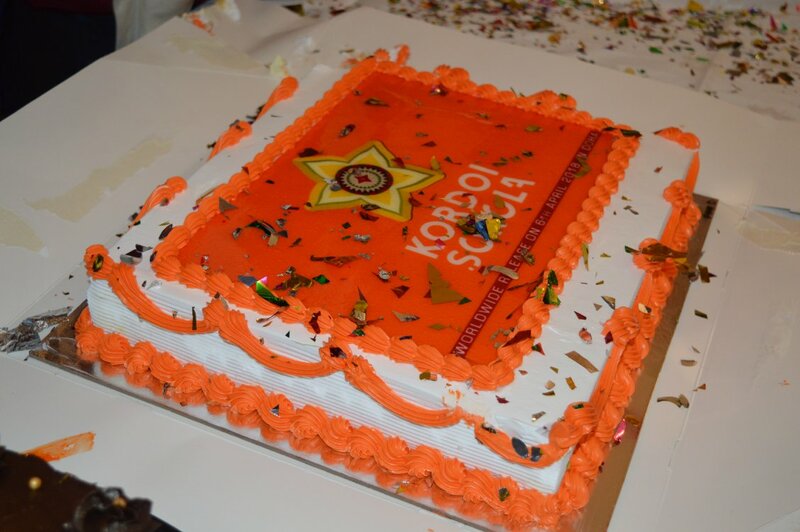 Every year, the Axom Qatar Society comes together to celebrate the much-awaited Rongali Bihu in style. 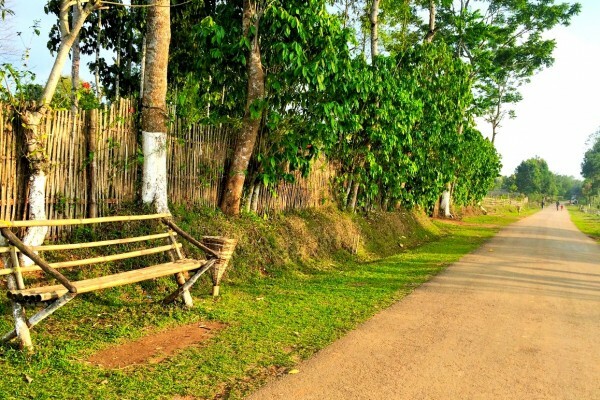 The Assamese heart skips a little every time it hears the melodies of ‘Bihu Geet’. It cannot stop from shaking a leg to the sounds of dhol, pepa and gogona, even when miles away from home, especially during Rongali Bihu, the harvest festival. 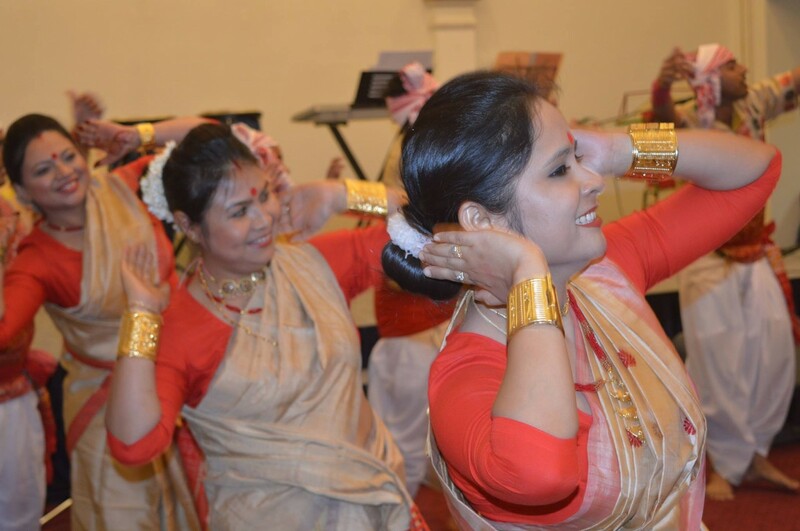 Each year the Axom Qatar Society comes together and begins preparations weeks ahead for the much-awaited Rongali Bihu celebrations. This year they got together on 6 April. The highlight of the cultural event was the worldwide release of Abhishruti Bezbaruah’s new Bihu single Kordoi Sokola. Abhishruti, the powerhouse talent from Assam, has been winning hearts through her songs on YouTube. With millions of followers and views, she performs in and outside India, and has also won many accolades. Born into a culturally empowered family, her roots trace back to the dozens of literature created by Rasaraj Lakhminath Bezbaruah. 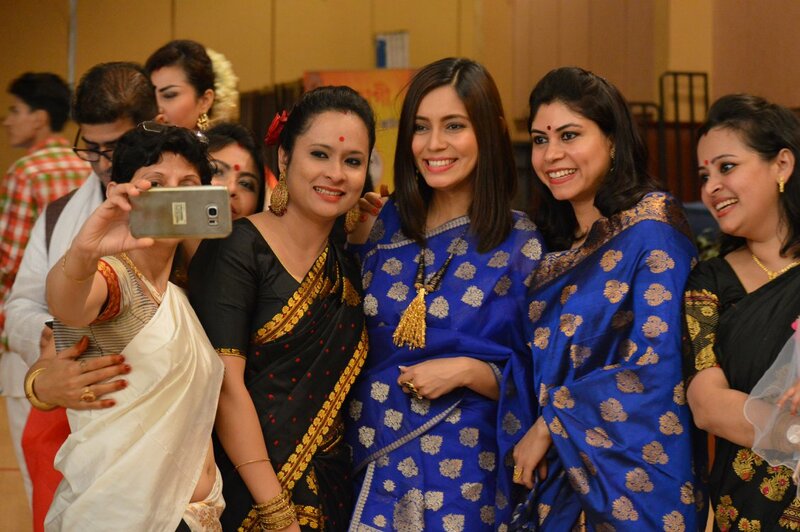 What’s a Bihu celebration without authentic Bihu delicacies? The spread of the evening was laid out by the households of the Assamese families in Doha, letting aromas spread across the Middle Eastern lands. Edited by the T3 team. This 22-year-old political science graduate is a self-proclaimed fitness freak with a love for collecting books and smelling them incessantly. 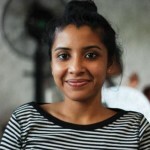 A few things that she digs are crunching on ice cubes, binging on momos and travelling. She has an unconditional affection for dogs. Although she says that she does not have a philosophy in life, but she believes that "happiness is subjective, so never compare". 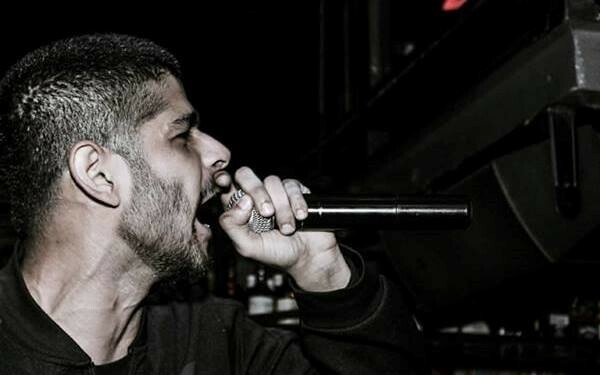 Enkore to perform in Northeast’s first demi hip-hop festival! 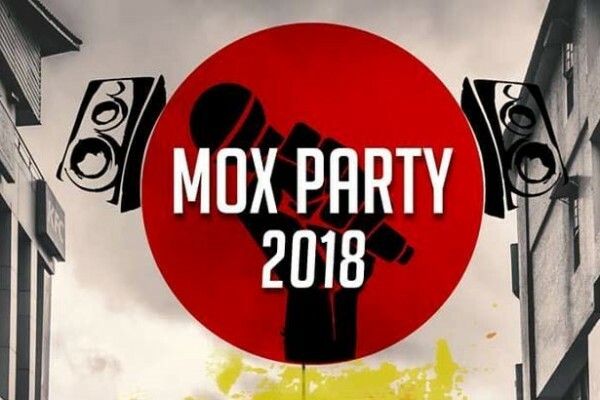 The much-awaited Annual MOX Party 2018, now comes to Guwahati, after Shillong! Brace yourself for MOX Party 2018 in Shillong and Guwahati! The Travel Trunk (T3) is the first dedicated lifestyle e-magazine on Northeast India (NE), sharing information and telling stories that have never been told before, of the progressive eight siblings – seven sisters and a brother (Sikkim).